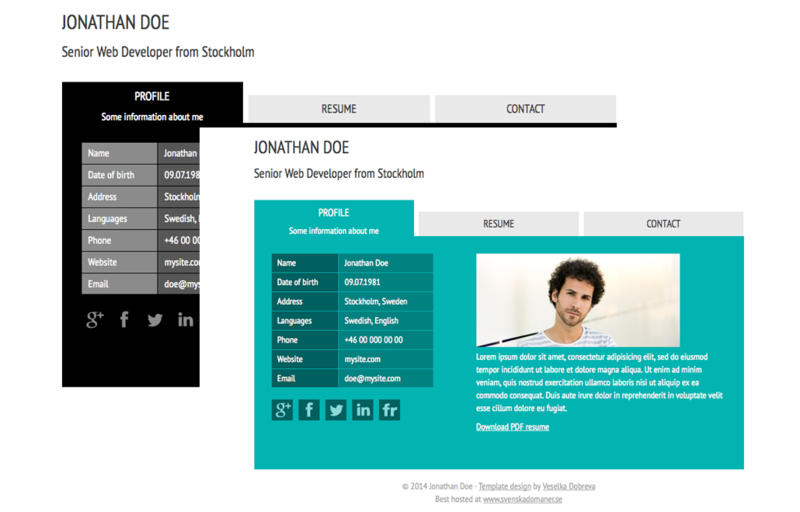 Andreasviklund.com have gotten many requests for a new and updated “This is me Template”. We listened to you and created this simple but still very usable template for you to download and alter to your own wishes. 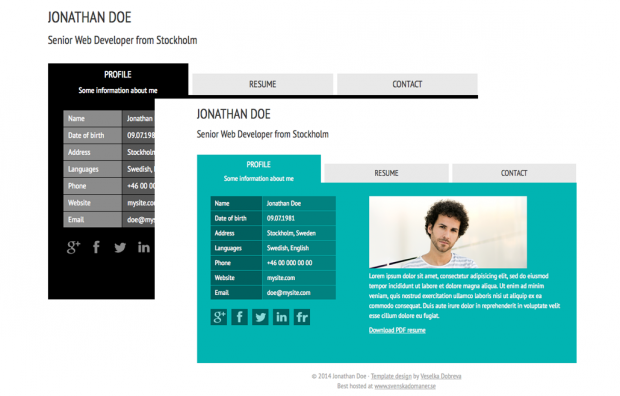 The all new CV-Template is fully responsive in its design, meaning it will work on all devices from computer to mobile phone.